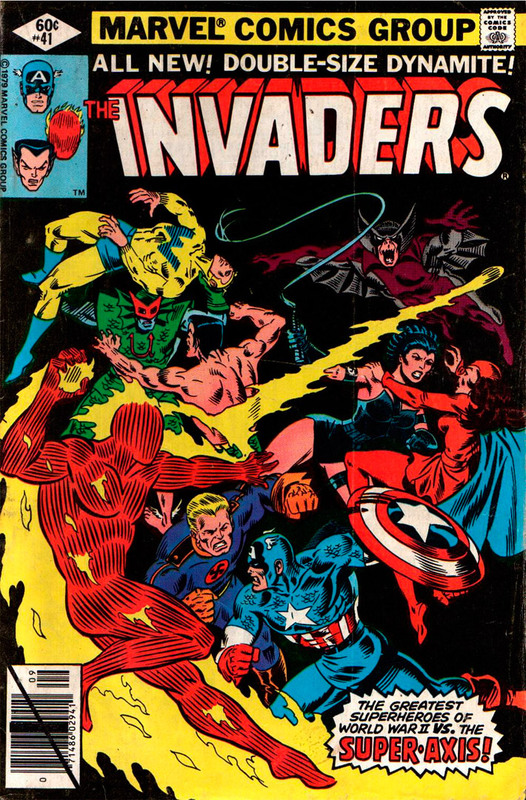 Invaders, The #41 Review (Sep 1979) | Beware the Super-Axis! Review: A epic all-battle issue seems like an appropriate way to end a superhero comic set during a war and they nail it. No classic (like the series) but highly entertaining. Comments: Final issue of series, oversized and published after a four-month hiatus. Part two of two parts. Cool joke: the couple at the amusement park appear to be Steve Trevor and Diana (Wonder Woman) Prince. Chic Stone is credited with the finished pencil art. 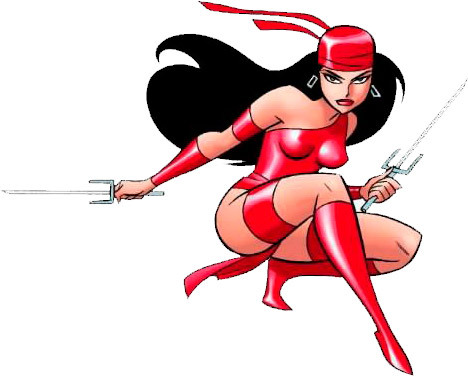 Issue includes a two-page pinup of all of the heroes who have appeared in the series. Period Pop-Culture References: TOM MIX RALSTON STRAIGHT SHOOTERS (Western radio show). Orson Welles' War of the Worlds broadcast (1938). Dracula movies. Torch mentions “the power to cloud men's minds,” a reference to THE SHADOW. Torch also calls Subby's ship a “tin lizzie,” slang for Ford's model T cars. Miss America makes a joke about the radio show JACK ARMSTRONG, THE ALL-AMERICAN BOY and eating Wheaties, the “Breakfast of Champions.” The Abbott and Costello film BUCK PRIVATES. Plus: Baron Blood, Invaders, Lady Lotus, Master Man, Miss America, U-Man, Warrior Woman, Whizzer (Golden Age), Yellow Claw.